With Verizon XLTE expected to be announced on May 19, we have had a number of readers ask about which phones will be able to take advantage of the upgraded speeds. As you may have guessed, most of Verizon’s phones that have been released within the last year are compatible. All they need is support for Band 4 LTE, which is the AWS spectrum that Big Red is pumping into cities to create this XLTE coverage. Phones like the Galaxy S5 and S4, Moto X, DROID ULTRA and MAXX, and One (M8) are all going to be a part of the fun. Below, you will find a solid list of the types of phones that will work with XLTE, courtesy of our sources. This is the full list of Verizon XLTE cities. 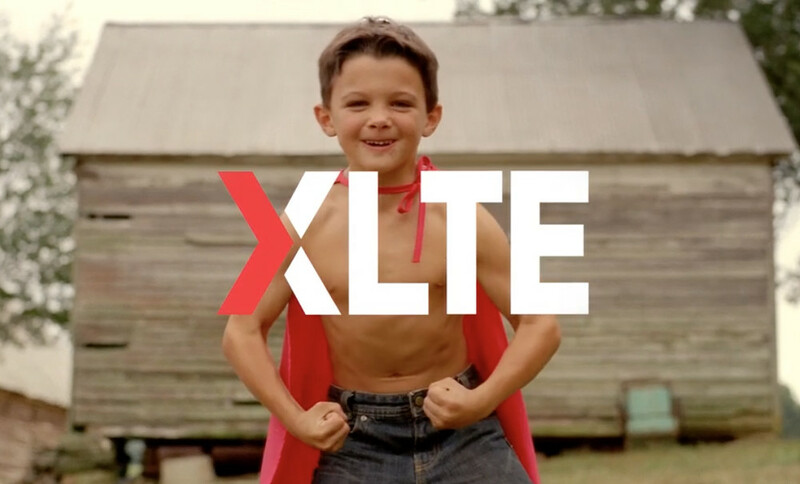 To learn more about the benefits of XLTE, be sure to read our exclusive report. Also, this list may not include every single device that is compatible with Verizon XLTE. This is only the initial list that we have been given. If Verizon does go ahead and announce XLTE on May 19, we should have an even better grasp on compatibility.